There's a new burger player in town and they are continuing to make big inroads into the restaurant market on both sides of the pond. 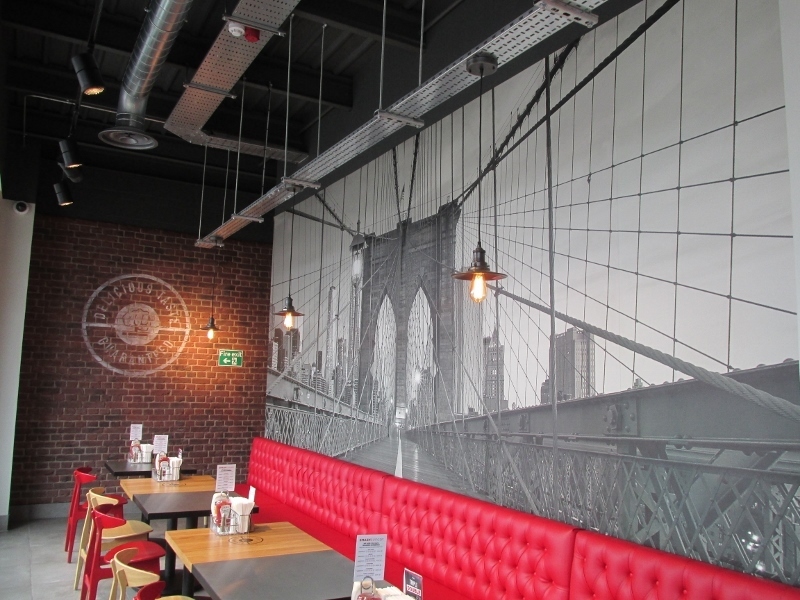 Smashburger is the name and they have just opened only their fifth site in the whole of the UK - and first in the Midlands region - after making giant strides in their native USA. 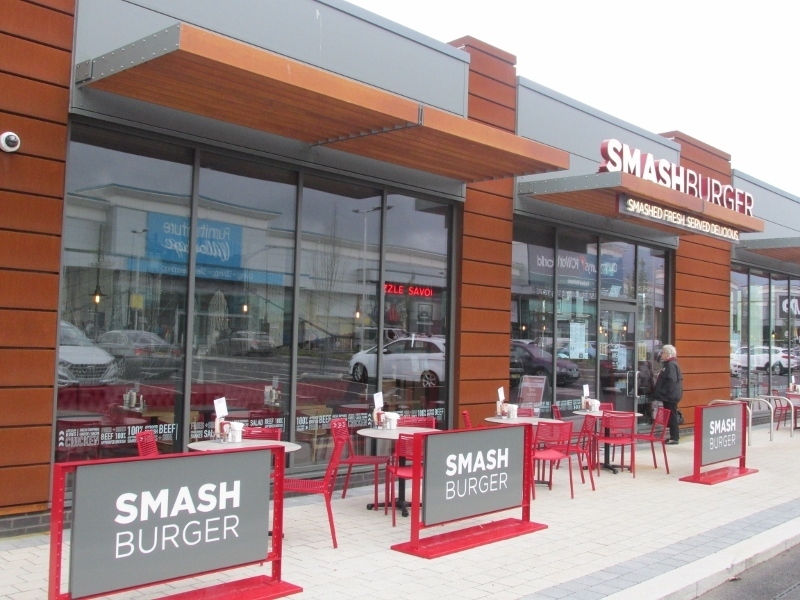 Smashburger, which launched its latest food outlet at the Gallagher Retail Park in Wednesbury in October, is said to be one of the fastest growing restaurant concepts in history. 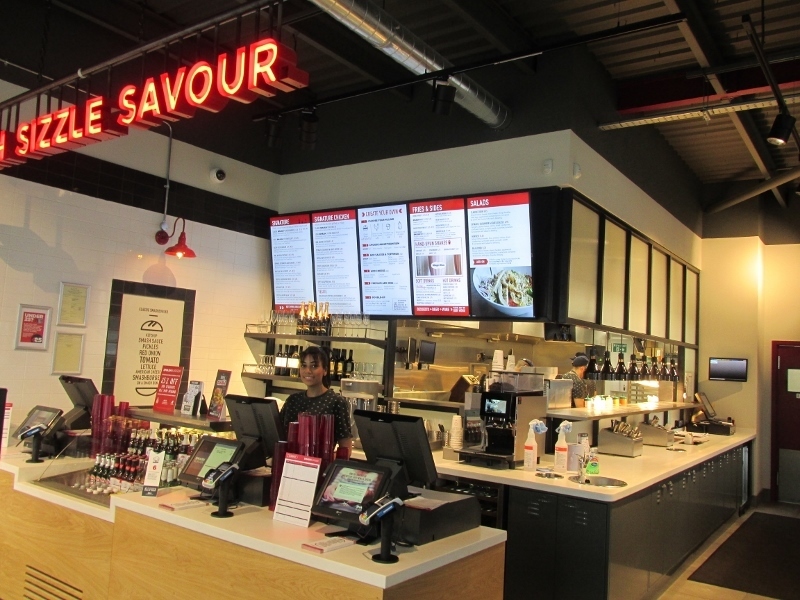 Smashburger gets its name from its method of cooking. The secret is apparently provided by the "smash" – whereby 100 percent British Red Tractor Assured beef is hand-formed into a meatball and then smashed onto a hot buttered grill, searing in all the juices and flavour, producing a burger that is said to be unlike any other. 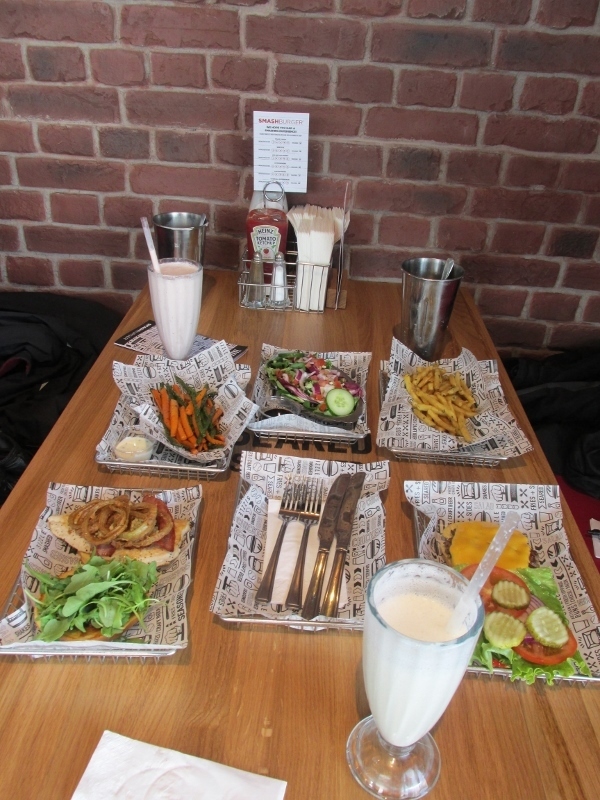 Certainly, the Smashburger concept has already proved to be a big hit stateside, and elsewhere around the world, in a very short space of time. Since the first Smashburger was opened just a decade ago in 2007 there are now more than 370 locations situated across countries, with restaurants currently operating in America from California to New York. Developed by Smashburger founder Tom Ryan in Denver, USA, the mouth-watering menu is said to feature original recipes such as the Classic Smash, BBQ Bacon Cheddar, Truffle Mushroom Swiss and Bacon Cheeseburger. The burgers, which are always made-to-order and designed to be cooked and ready to eat in less than six minutes, also use the best of British ingredients including award-winning grain-fed beef from a family-run farm in Northamptonshire. But it's not just the range of signature beef and chicken burgers that are said to be innovative. Smashburger also offers up a Portobello cap mushroom vegetarian burger and a sweet butternut and chickpea veggie burger, as well as a range of salads and interesting sides such as Smash Fries and Sweet Potato Smash Fries, both tossed in olive oil, rosemary and garlic, and flash fried Crunchy Veggie Frites. So what to have on our first ever Smashburger experience? My wife decided on chicken and went for the Local Smash Stilton Stack Burger costing £8.95 which came with sweet chutney, fresh rocket, crispy haystack onions, Applewood smoked bacon and Stilton cheese, all piled high on a Smash bun. I decided to be slightly more traditional and chose from the beef menu, opting for a regular Classic Smash Cheeseburger at £6.25 which contained American cheese with Smash sauce, ketchup, lettuce, tomato, pickles and onion on a Smash bun. Both were well cooked and delicious and also very filling, especially when added to the side dishes ranging from £2.75 to £3.95 which we chose to accompany our meal. My wife was a particular fan of the Veggie Frites, consisting of green beans and carrot strips, while I have decided that fries should always be tossed in olive oil, garlic and rosemary. The side orders were completed by a generous-sized garden salad. When it came to drinks we were 'encouraged' to forego the usual glass of beer, wine or soft drink and instead indulge ourselves in a very creamy 'handspun' shake made with Häagen Dazs® ice cream. We choose the strawberry and vanilla flavours respectively which cost £4.75 each. The new Smashburger restaurant in Wednesbury, just off junction 9 of the M6, has space for 120 diners inside with seating for a further 28 people outside, with ample car parking all around as befitting a large retail park with stores of almost every description. 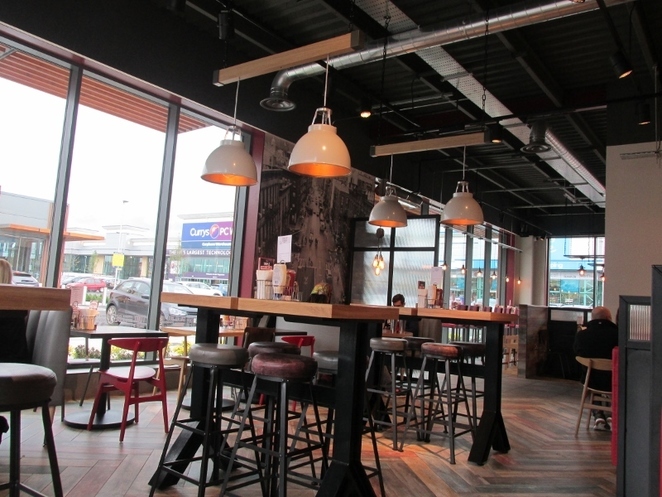 The Wednesbury launch follows on from the previous Smashburger restaurants in Bath, Brighton, Glasgow, Milton Keynes and Newcastle. For further information about Smashburger visit www.smashburger.co.uk or email info@smashburger.co.uk, or to contact the Wednesbury restaurant please call 0121 505 3545.